The only breaks you get are the ones you take. 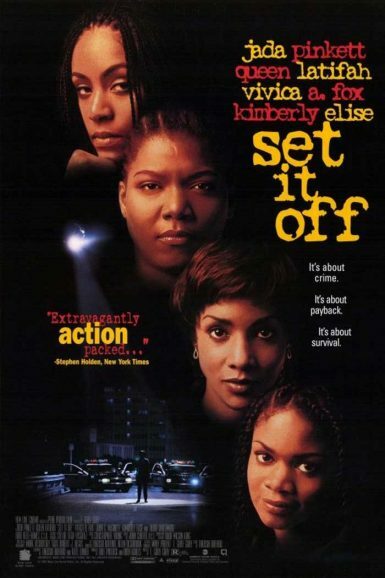 Jada Pinkett, Queen Latifah, Vivica A. Fox, and Kimberly Elise star in a searing story about four friends who push back against the racial, gender and class divides of a still smoldering Los Angeles by embarking on a series of bank robberies. Carefully crafting well-detailed characters while balancing the tightrope of heist film thrills, the sophomore feature from Friday director F. Gary Gray is one of the great, unheralded genre classics of the ‘90s.